The Waxhaw/Weddington/Marvin areas housing market remained a seller’s market in July 2018 and suffers from a distinct lack of affordable, resale homes with average home prices now in the mid-$400,000. New construction remains a driving force in the 28173 zip code, further driving up average and median home prices. July 2018 home sales in the Waxhaw area of the Charlotte, North Carolina metro area (the 28173 zip code–encompassing the three towns of Waxhaw, Marvin and Weddington)–continued the trends we’ve seen all year with homes selling more quickly, home prices increasing, and inventory decreasing. New construction sales remain a driving force in the Waxhaw area market, while resale inventory struggles to hold on. The average sale price of Waxhaw area homes was up 2.1% to just over $449,000 in July 2018 versus the same period one year ago. Average days on market for property listings dropped to 61 days, a 9.0% improvement over the same period last year. Median days on market were 25 (down 10.7%). Closed sales in Waxhaw/Weddington/Marvin areas decreased 0.7% in June 2018 as compared with July 2017. Pending sales were up 7.4% versus July 2017. The median percent of original list price that sellers received for their homes was 97.2%, showing relatively little negotiating room for Waxhaw area homes for a third year in a row. The Waxhaw area’s months supply of homes was down 11.5% to 4.6 months with new listings down 0.1% versus July 2017. Factoring out new construction, the month’s supply of homes is only 3.1 months (down 16.2 %) versus July 2017. New listings of resale homes were down 4.4% and down 7.7% for “affordable” homes price under $315,000. Average sale prices for new construction were $479,391 in July 2018. The average sale price of a new construction home was $22,995 higher than that of a resale home in July 2018. New construction remains a driving force in Waxhaw area home sales. Average price of a resale home was up 3.8% in July 2018 as compared with one year ago. 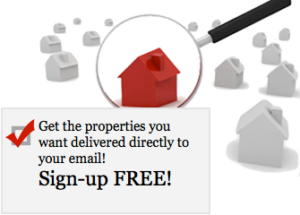 WONDERING WHAT YOUR WAXHAW AREA HOME IS WORTH? This Charlotte, North Carolina real estate monthly update for Waxhaw, Weddington, Marvin is brought to you by Nina Hollander and Carolinas Realty Partners, RE/MAX Executive, your Charlotte metro area residential real experts and Waxhaw area specialists. July 2018 home sales in the Waxhaw area of the Charlotte, North Carolina metro area (the 28173 zip code--encompassing the three towns of Waxhaw, Marvin and Weddington)--continued the trends we've seen all year with homes selling more quickly, home prices increasing, and inventory decreasing. New construction sales remain a driving force in the Waxhaw area market, while resale inventory struggles to hold on. Posted in: Housing Market Reports/Updates Tagged in: 28173 zip code housing market update, great homes in charlotte, homes for sale in 28173 zip code, how did the housing market in the waxhaw area perform in july 2018, marvin nc real estate, real estate in 28173 zip code, waxhaw area a seller's market, waxhaw area homes for sale, waxhaw nc housing market report, waxhaw nc housing market update, waxhaw nc housing market update july 2018, waxhaw nc real estate, waxhaw weddington marvin nc housing market update, weddington nc real estate, what's my waxhaw area home worth? Renovating Your Home? Don’t Forget The Permits! 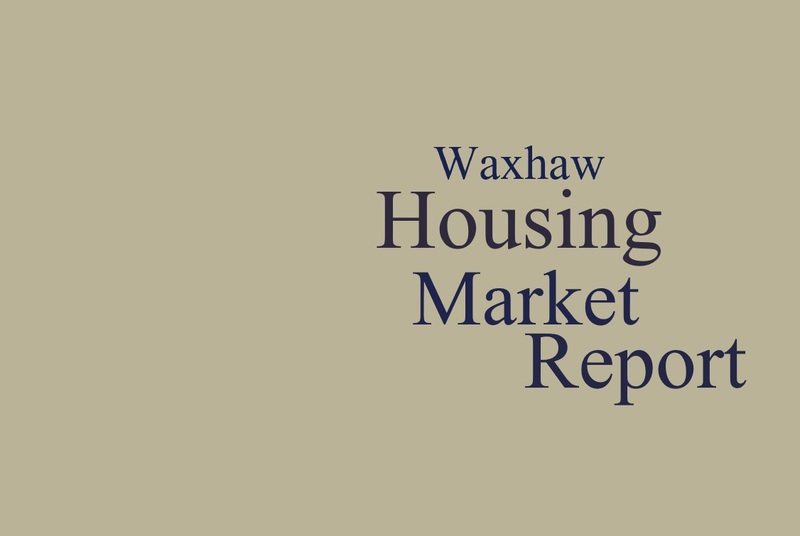 What Happened In Waxhaw’s (28173 Zip Code) Housing Market In March 2019? Fort Mill/Tega Cay Housing Markets: March 2019. How Did They Do?